At Kennies we do not charge time and material. We have a diagnostic fee for repairs. Our experienced, factory trained, and EPA certified Service Technician will arrive and diagnose the problem. They will let you know what they find, and the price to repair the equipment. Our vans are fully equipped with hundreds of parts and tools so we can promptly make the repair. If you choose to have the work done at that time, the diagnostic fee is waived, and the total cost is the price the Service Technician has quoted for the repairs. This means if we take longer than we plan, our customers do not have to pay extra. Kennies has a 1-year repair warranty on all of our parts and labor and we work on all makes and models. Equipment manufactures recommend twice a year maintenance performed by an EPA certified technician. Some manufacturers even require routine maintenance to maintain the warranty on the equipment. Kennies will not only maintain your system, but will also maintain your unit service records. Most repairs are caused by lack of maintenance. 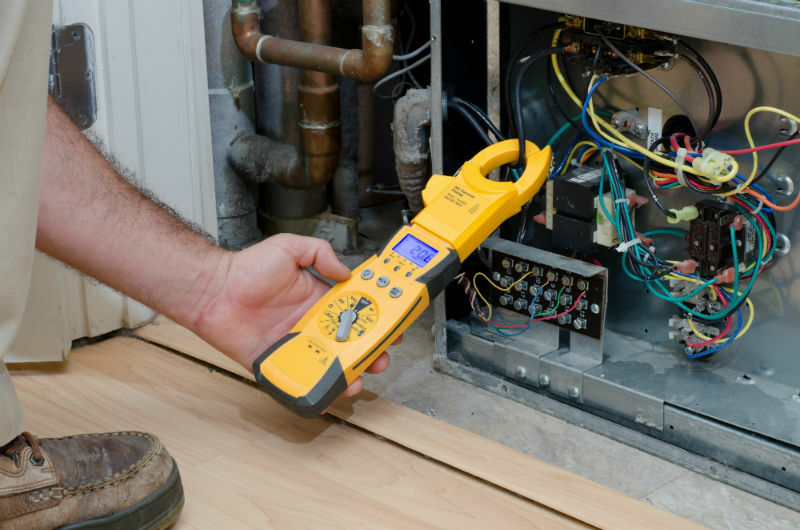 Having your unit serviced regularly will prevent costly repairs and assure your comfort by discovering small problems before they become larger expensive ones. Having a clean machine tuned properly will extend the life expectancy of your equipment and prolong your investment. 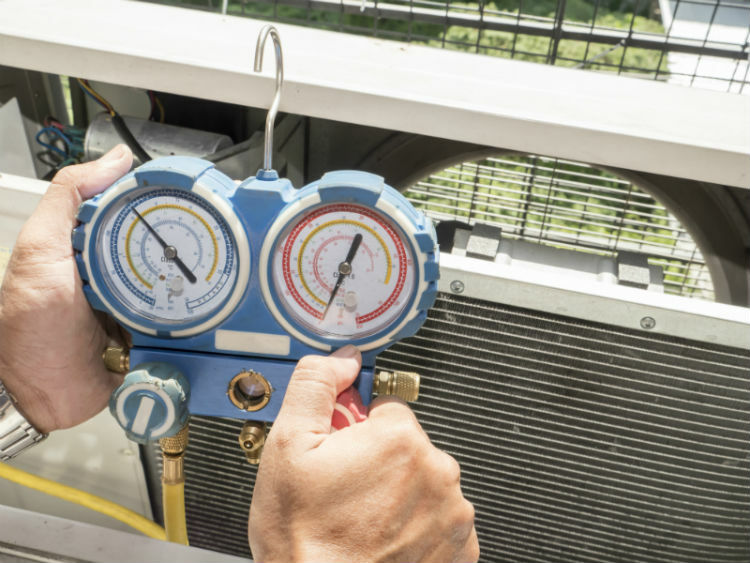 A tune-up will usually save enough energy to cover the cost of having the tune-up performed. We will insure safe operation of your system. Checking safety limit controls and gas leaks is imperative - this must be done annually. Cracks in heat exchangers are sometimes hard to find. That is why it is so important to have qualified technicians that know what they are looking for working on the unit. Left undetected a crack or hole in the heat exchanger can release dangerous carbon monoxide. Our preventative maintenance agreement customers also receive savings on the service and a 10% discount on service repairs. We will call you in the spring and the fall to schedule an appointment to service your unit at your convenience. We begin making calls to schedule maintenance as soon as the weather changes, but feel free to call us if you are ready to schedule. During each visit, we will perform all services listed on our seasonal checklist, and let you know if there are any potential problems. You will have “Preferred Customer” status and will receive priority scheduling over non-service agreement customers. Our service agreements are 100% transferable if you move within our service area. Kennies Comfort Club Gold Plan is a one year pre-paid agreement. The Gold Plan includes 2 services per unit, and is a savings of $50.00 per unit. Kennies Comfort Club Platinum Plan is a two year pre-paid agreement. The Platinum Plan includes 4 services per unit, and is a savings of $120.00 per unit. Lubricate all accessible bearings and check bearings for wear. Adjust blower components as necessary. Inspect safety controls and test system safety devices. Inspect and clean air filters. Visual inspection of the duct system at equipment. Check contactor for pitted or burned contacts. 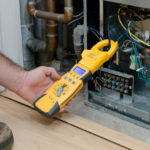 Check all electrical connections and tighten if necessary. Check temperature drop across indoor coil. 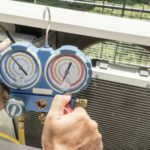 Check and record refrigerant pressures and check valves for leaks. Check the inside evaporator coil if accessible. Check fittings and valves for leaks. Check and record amp draws. Check heat exchanger for cracks, rust or holes. Check and adjust gas pressure if necessary. Check fan and limit switch operation. Check blower wheel and blower assembly. Check return air compartment for air leaks. Evaluate vent (flue) system. Check flue pipe & set dampers. Check for adequate combustion air. Clean combustion air pathway. 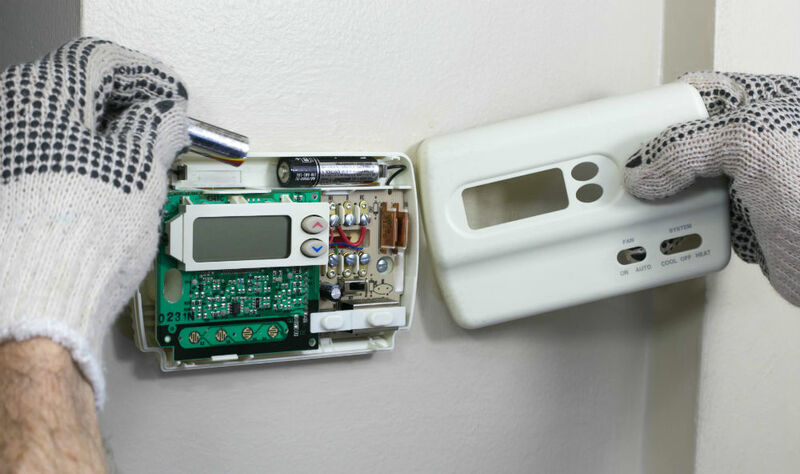 Check thermostat operation and heat anticipator setting. Check thermocouple or pilot safety. Check duct connections at furnace. Check and clean non-disposable air filters or change disposable filters. Record filter sizes. Oil all accessible bearings in furnace. Record all voltage and amperage draws. 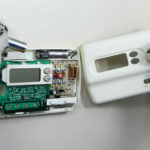 Carbon Monoxide detectors available at discounts during regular service. Check compressor refrigerant pressure and amperage draws.